Thailand is generally a very family-friendly destination, being easy on the budget and filled with a vast selection of varied attractions and activities, particularly in top tourist hot spots like Phuket. Family resorts abound in this beautiful island paradise, but how do you pick the perfect one? There are certain things you should look out for. 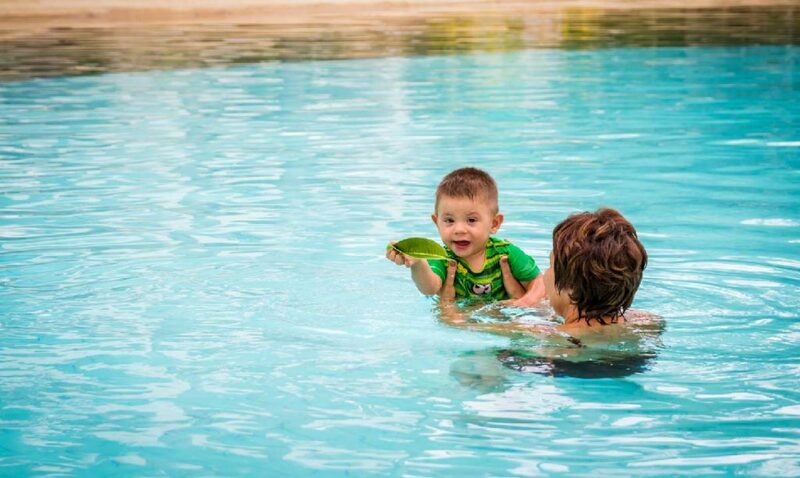 Probably the most important thing your Phuket family resort needs is a swimming pool. Kids love swimming pools. As grown-ups they quickly lose their novelty as you run out of creative things to do with a large body of water (except, perhaps, for relaxing, cooling off after a protracted sun-bathing session or making use of the swim-up bar) and your peers stop being entertained by getting splashed. Kids, generally speaking, are not so jaded. A pool can only hold the attention for so long, so alternative entertainments will put off the inevitable boredom which comes with a fast-thinking and easily distracted child’s brain. A kid’s club, ideally with an itinerary of different events and activities will certainly help. 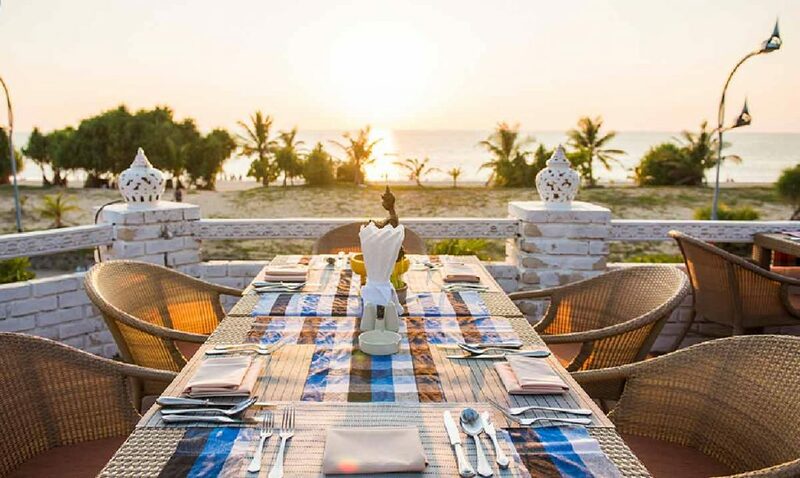 When it comes to meal times, many an adult – especially those who enjoy travelling – will favour the local cuisine. Thai food is renowned for its spicy but supremely flavourful exotic dishes. However, “spicy” and “exotic” are two words which will generally make any kid turn up their nose. 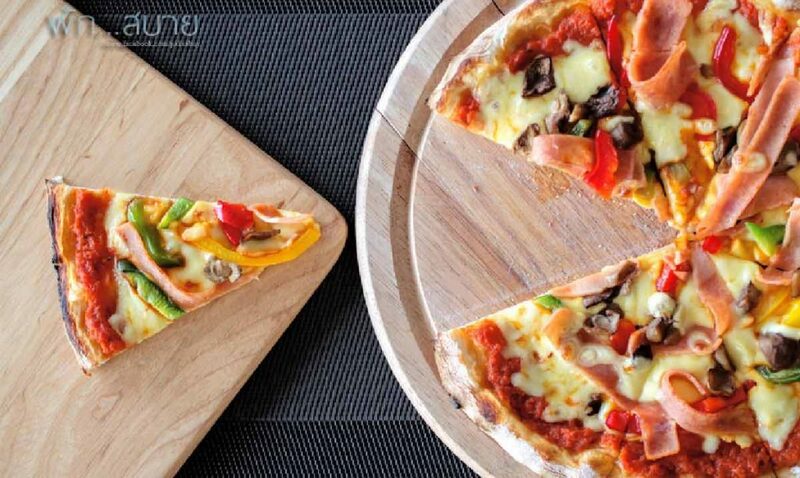 They will generally favour what is familiar, with popular western dishes like pasta and pizza being favourites in many cases. 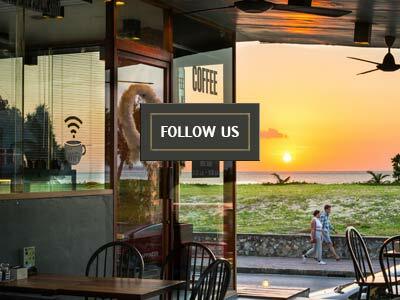 The ideal Phuket family resort should therefore have a choice of dining options, including one or two western ones. Finally, what would a Phuket holiday be without a beach? The island has over 30 of them, so they’re actually quite hard to avoid! However, the ideal choice should be one with calm seas, soft sand and the shortest possible walk from it to your Phuket family resort. 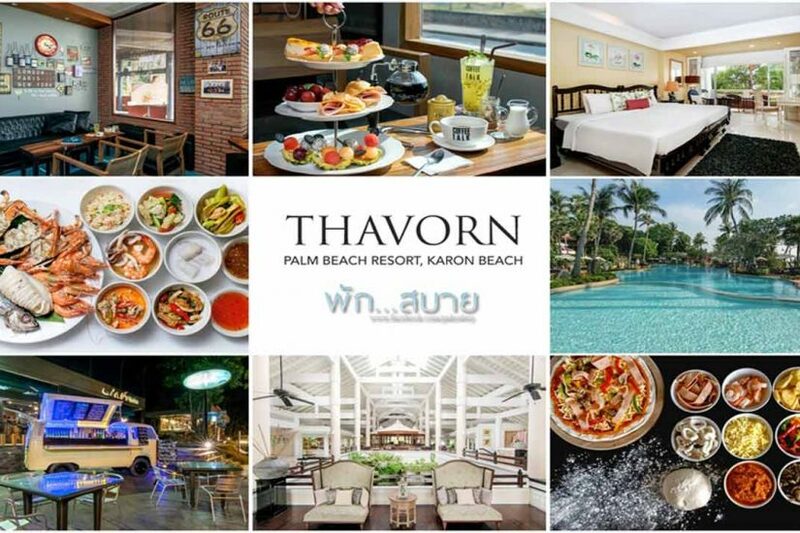 Thavorn Palm Beach Resort in Karon ticks all of the above boxes and more. It has a total of four swimming pools, with a kids club and next to the excellent Italian restaurant. 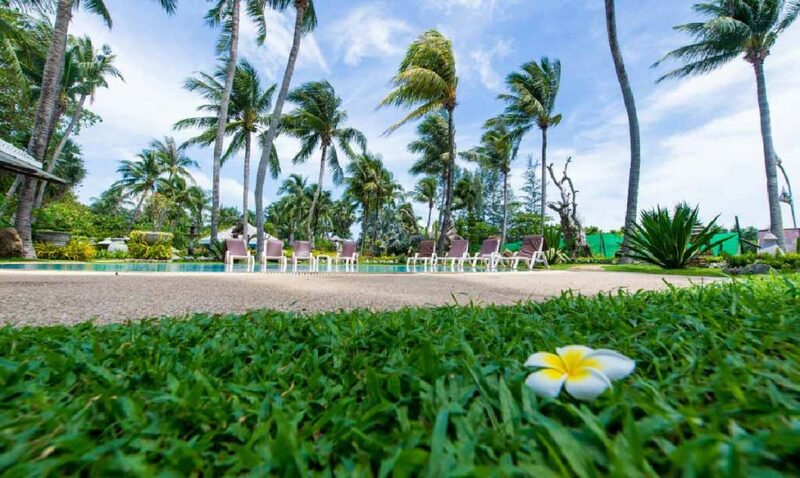 The resort is right by Karon Beach, which fits the above description perfectly. The extensive grounds also contain beautiful tropical gardens and a collection of cute and friendly creatures (including a family of fluffy rabbits and a couple of tortoises). This Phuket family resort isn’t just a kid’s playground, though. 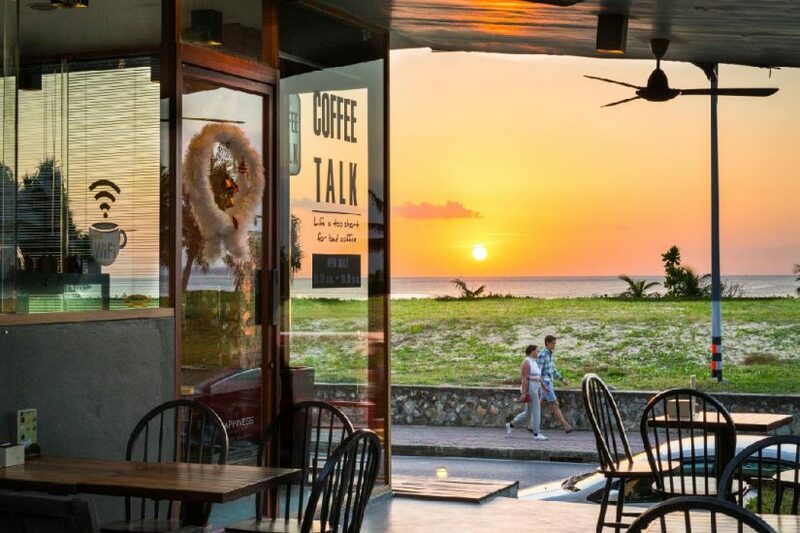 There is also a cool cafe, a swim-up bar and a first-class Thai restaurant for the grown-ups to enjoy, as well as the great shopping, nightlife and attractions of Kata only a short walk away. It is, in other words, the ideal family package. 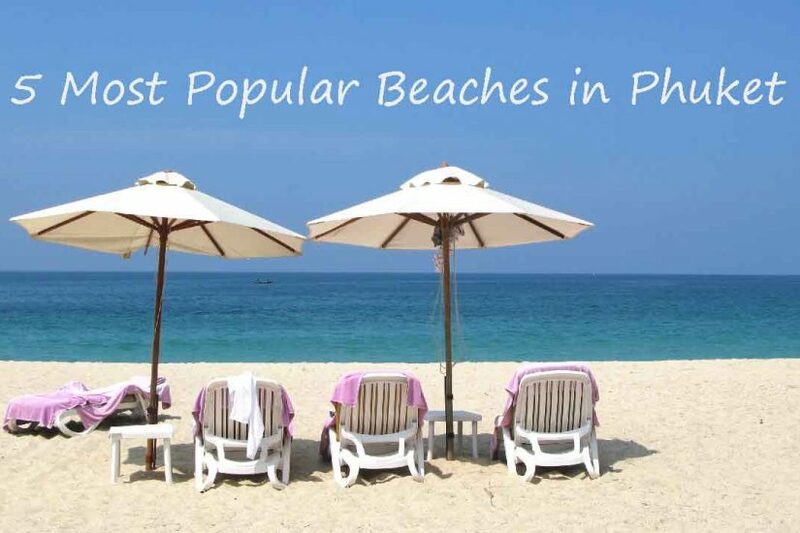 Which is the Best Beach in Phuket?